At the Melbourne Conservatorium of Music we train the next generation of musicians as performers, composers, researchers and conductors, as well as entrepreneurs and leaders. We believe music is a powerful, transformational force, and we provide our students with the space to learn, grow, be challenged and define their voice – to become the leaders of tomorrow. 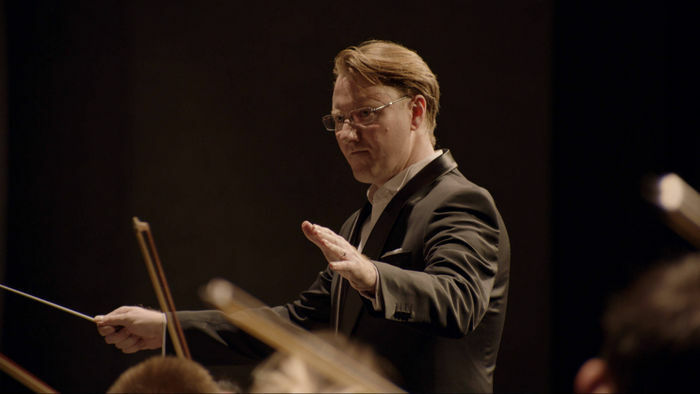 Melbourne Symphony Orchestra conductor and Conservatorium alumni Benjamin Northey. Our community includes staff, students, alumni, and our friends and donors: people who love music, and believe, as we do, in its transformative power and ability to connect through a common language.